Here it is! Here it is! 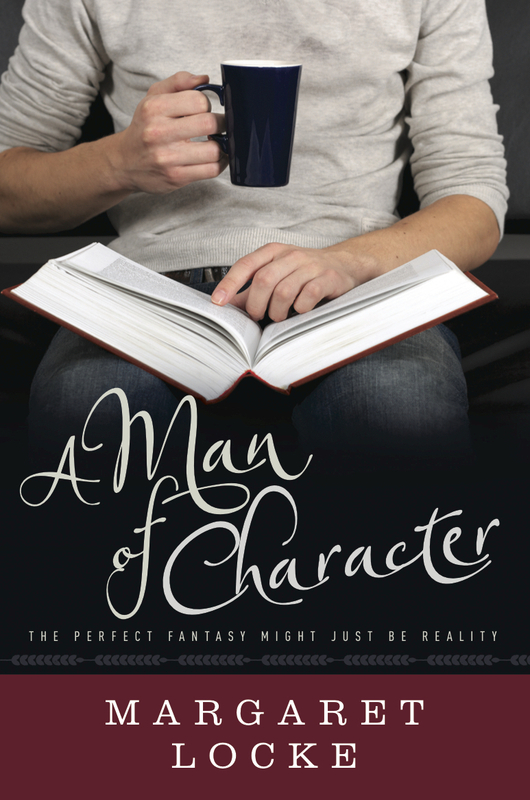 Eek, I’m so giddy to share the cover for A Man of Character with y’all today. Thank you thank you to the fabulous Joy Lankshear of Lankshear Design for whipping this up for me. I love it. I could not be more pleased. What do you think? Intrigued? A Man of Character debuts on May 26th, but you may pre-order the e-book on Amazon TODAY! Print versions will also be available for those of you who prefer the tactile sensation of a book in your hands. Thank you to everyone who’s helped make this dream into reality. 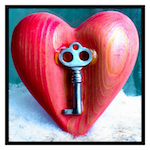 This entry was posted in On the Publishing Process and tagged A Man of Character, Amazon, Catherine Schreiber, cover reveal, Lankshear Design, preorder by Margaret. Bookmark the permalink. Hi Jenn – Thanks so much! I’m glad it’s as eye-catching to others as it is to me! I certainly hope you give Cat’s story a try, and let me know what you think (come May 26th or so – now it seems like forever to wait). So glad you stopped by. Love it! Very appealing. And he DOES have nice hands, doesn’t he. Absolutely. I could look at them all day long. 😉 Thanks for the support, mom! I just stopped by from Facebook to say congratulations, but your blurb sounds great that I had to pre-order it! It really does sound awesome. Can’t wait!! Oh my gosh! It sounds like a great read! And BTW, that gent on the cover looks suspiciously like one Colin Morgan! Don’t ya think? Congrats on the release and I can’t wait to read it! Ha ha ha, Aimee, I can see that, now that you mention it – I think it’s the fingers. 🙂 Thanks so much for the compliments – and I hope you love it if you do read it! I loved beta reading your book and still want to buy a paper copy when it comes out! Maybe I can get it autographed sometime. I cannot wait to buy a paper book to hold and admire!